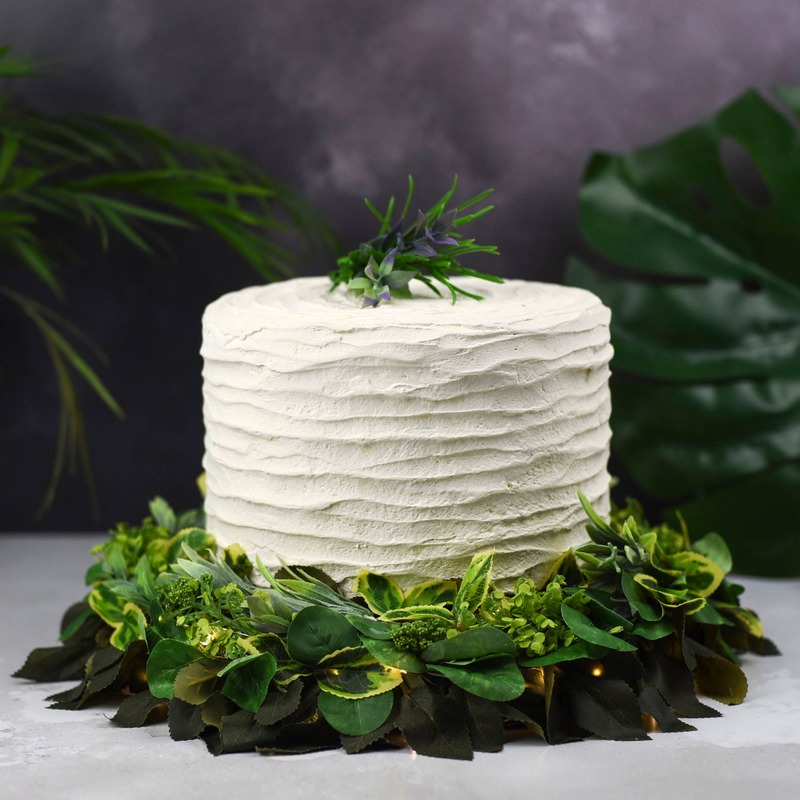 Each cake stand is lovingly handcrafted to order and made with high quality artificial foliage; a handpicked mix of Rosemary, Eucalyptus, Ruscus, Pittosporum, Cottage Garden Veronica and Sedum. Basically everything you'll find in a country garden. The cake stand measures approx 30cm wide in diameter and is the perfect size for cakes sized 8" 10" diameter. It has 100 copper wired warm white micro led lights wrapped around it and gives off such a beautiful delicate glow. The lights are powered by 3xAA batteries (included) and the battery pack has been cunningly nestled into the base so that it will lay flat against the table / wall. The picture shows the cake sat on top of the cake stand - so you don't need to worry about getting your icing all messed up. 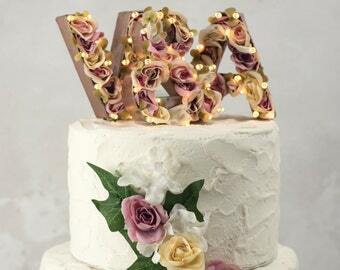 As I'm a big fan of keepsakes (and money) the cake stand has been designed to be used as a wreath after the big day. 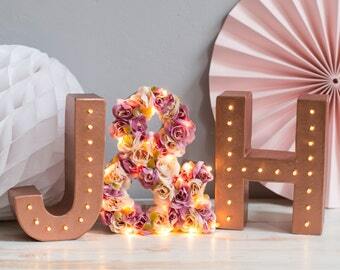 Remember, a wreath is for life... not just for Christmas! 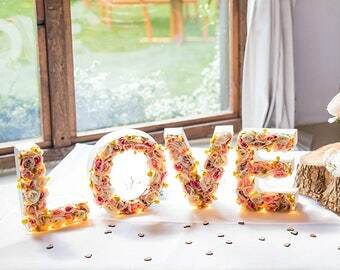 These light up cake stands are made from a polystyrene base, led fairy lights and artificial foliage. Cake nor topper included. Foliage shades may vary ever so slightly in finished product.